Back from Budapest, Father Arno continues his investigation. He meets Professor Kruger, a former colleague of Martha Calugarul, and Maria, who now replaces Martha at the dispensary. Father Arno receives new clues but is no closer to solving the mystery. 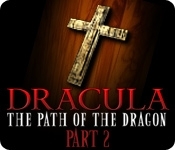 Get to the bottom of the mysterious events in Dracula: The Path of the Dragon - Part 2! 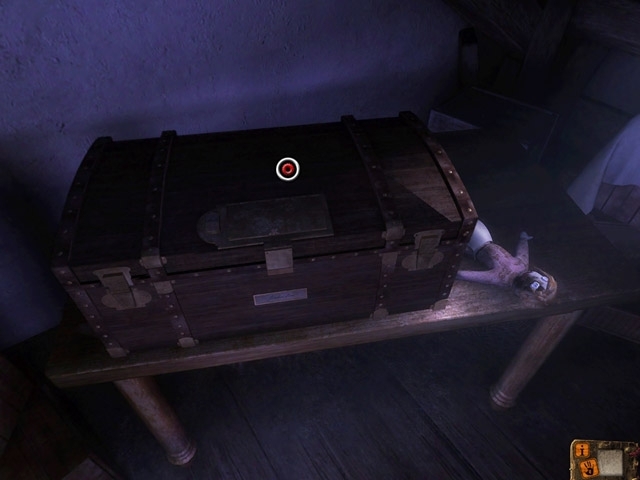 Take on this spooky Adventure game today!